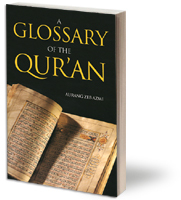 A Glossary of the Quran is a ready reckoner for those who are interested to know the spirit of the Quran but are discouraged by the lack of knowledge of the Arabic language. 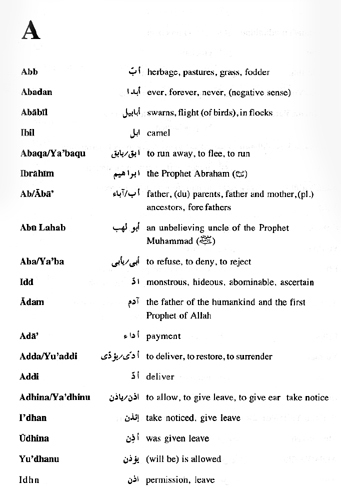 The author has compiled the most common words used in the Quran so that one is able to grasp the gist of the Quran without learning the intricacies of the Arabic language. The book will be an ideal tool for those who are interested in reading and understanding the Holy Quran.